a Galleria‘s sales centre is now open! 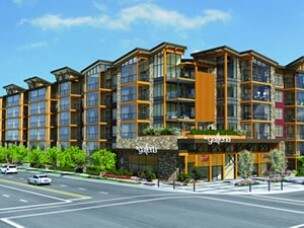 Perfectly situated close to shopping, schools, the library and art gallery, La Galleria will be the newest and best condo ever built in Abbotsford BC. Visit our website to read up on all the details and features which make this development exceptional. Open Mon-Fri: 2pm – 7pm, and Sat & Sun: noon – 5pm. Corner of Trethewey St & Simon Ave. in Abbotsford.